Encouraging employee advocacy should be an integral part of your LinkedIn marketing strategy. Having employees as followers allows you to tap into their personal networks for wider reach. 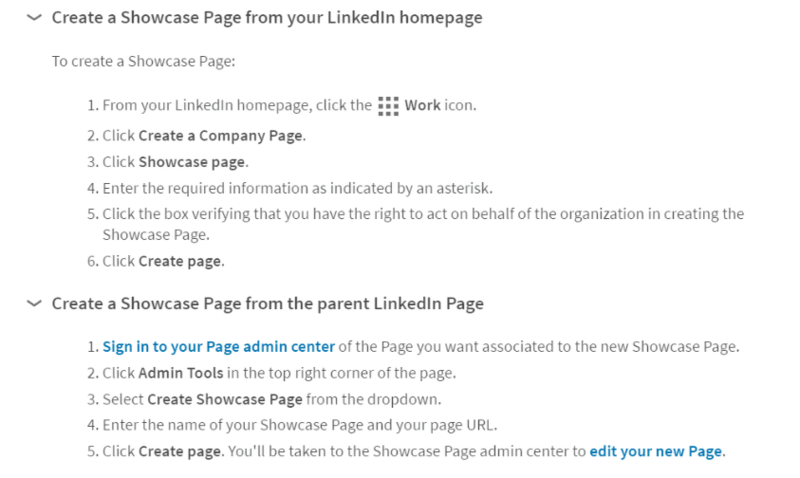 More so, when your employees update their profiles with their position in your company, their profiles will link to your company’s LinkedIn page. User engagement. More likes and shares give a higher relevance rating. Credibility checks, based on account and network quality. The human element. Human editors also review content. Knowing how the LinkedIn algorithm is beneficial for your marketing needs. Give the impression that you keep up with current events in your industry. Video content or posts with images stand out from the crowd. Instead of posting text-only content, add images to make it more interesting. You should also link to your video posts on YouTube or other video platforms. A LinkedIn group will expand your business network to professionals outside your circle. You can search groups to find groups that interest you or use “groups discover” to join recommended groups. Creating a group is also an option if none of the groups fit your topic requirements. While in your company page, click “edit” then select “featured groups”. Type the name of your group and hit “publish”. Set your company name to appear in up to 20 different languages. Write your company description in different languages. LinkedIn members will see the description appropriate to their language settings. Configure your settings so that posted content and updates is visible based on your followers’ chosen language. Sponsored content. This is amplified content and is useful if you cannot reach a wide audience organically. Text Ads.These are PPC or CPM ads. Sponsored InMail. Make your messages more noticed by personalizing them and sending directly to members’ inboxes. Personal information provided by LinkedIn members provides insight into their interests. You can tap into this advantage to make your LinkedIn ads more strategic. With these details, you can tweak your content strategy to increase content effectiveness, attract more traffic and get higher engagement. Go to your company page. Go to the dashboard, for a snap shot view of your page’s performance. If you need more detailed performance analytics, click on the “activity” tab. Allowing you to only focus your efforts on quality leads. Tracking campaign ROI through metrics such as form fill-rate and cost per lead. This feature is only available for Sponsored Content and Sponsored InMail campaigns. If you are not using LinkedIn as part of your b2b marketing strategy, it’s time to rethink that decision. It is clear that having a LinkedIn company page will help your business connect to more clients and boost credibility through relevant content.